About All States Car Transport. 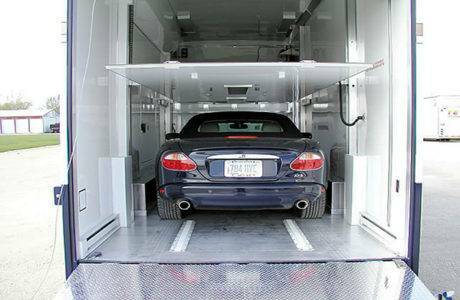 Car Transportation is a federally licensed transportation broker, arranging and coordinating auto transport on your behalf with quality, insured car haulers. Our company was created with you the customer in mind and we’ll work hard for your complete 100% satisfaction – this is our guarantee. 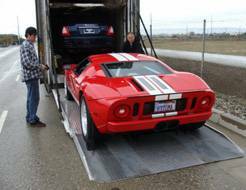 Car Transportation USA, LLC takes great care to facilitate all aspects of the customer’s car shipping needs. From the first time we provide our customer with a quote until the customer’s vehicle is delivered to its final destination. We have the knowledge and tools to price auto transport quotes in the correct manner. Fuel costs, distance from highway, vehicle type and the different seasons all play their own important factor in the costs of every transport. If the quote is too low then no carriers will want to pick up the vehicle. All States Car Transport takes pride in giving realistic rates so carriers would want to accept the job and at the same time making the quote as reasonable as possible to our customer. 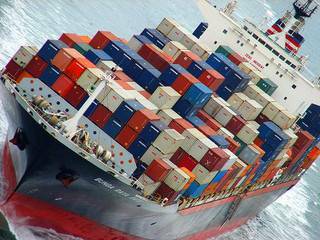 Every transport is assigned to car carriers that only provide door to door service and are federally licensed and fully insured. Unlike most companies we will keep you updated through the whole process. Our main goal is to take the stress out of moving your vehicle. It is our job to make this as headache free for you as possible. Car shipping is our business and we strive to please each and every one of our customers. 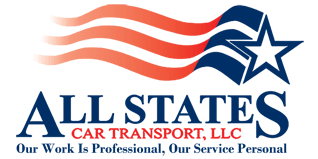 All States Car Transport was founded with a vision of simplifying auto transport with safe and secure delivery services that give you peace of mind. 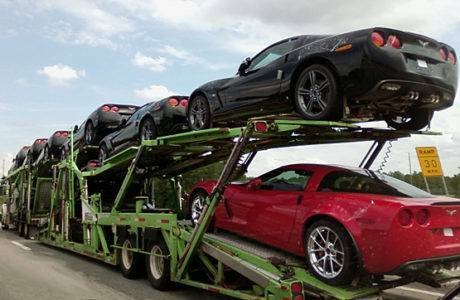 All States Car Transport offers the the most trusted car shipping service in the market offering immediate benefits with reduced risks and costs. About All States Car Transport	Overall rating:	4.7	out of 5 based on 9	reviews.